Shawn Brugge began his professional career as a GIS (computer mapping) analyst at Intrado in Longmont, CO after graduating from the University of Colorado at Boulder with a degree in Physical Geography. Shawn worked at Intrado for 10 years, most of them as a program manager for their reverse 9-1-1 public safety product. Shawn then went back to school at San Diego State University and got his MBA in Sports Business. 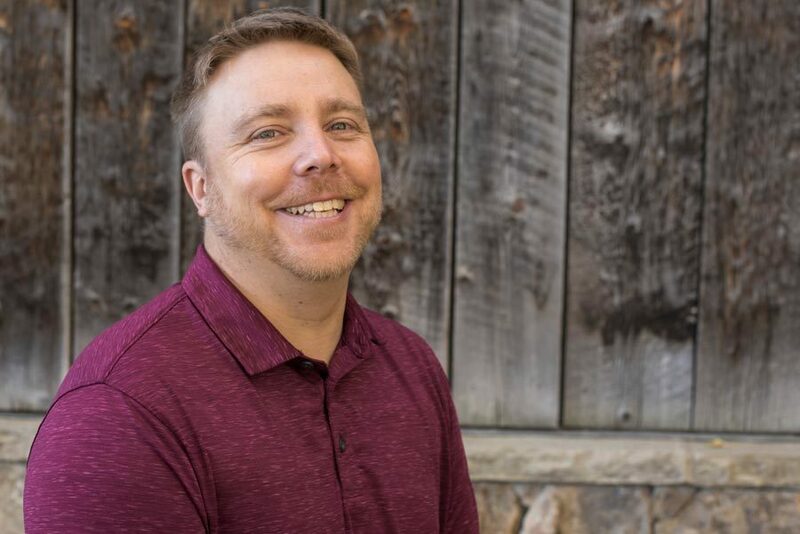 He had a variety of sports business jobs in San Diego and Boston before returning to Colorado and landing at FootSteps Marketing where he is a project manager for website development. What inspires you? Sports and nature. Most people don't know that I meditate. What's an item on your bucket list? Become an expert lucid dreamer. If I could have any superpower, it would be teleporting. I totally geek out over sports stats. Favorite vacation spot? Virgin Islands & Costa Rica. Favorite Colorado getaway? Mt. Princeton Hot Springs, Sand Dunes, Indian Peaks, Piney Lake. Favorite local hiking or biking trail? Prince Creek, Mushroom Rock. On weekends you can find me skiing, hiking, biking, chilling with friends, exploring, playing tennis and golfing . "My old site was HORRID. FootSteps Marketing rebuilt my website and it now looks AMAZING. So clean and much more professional. They are very thorough and incredibly helpful."